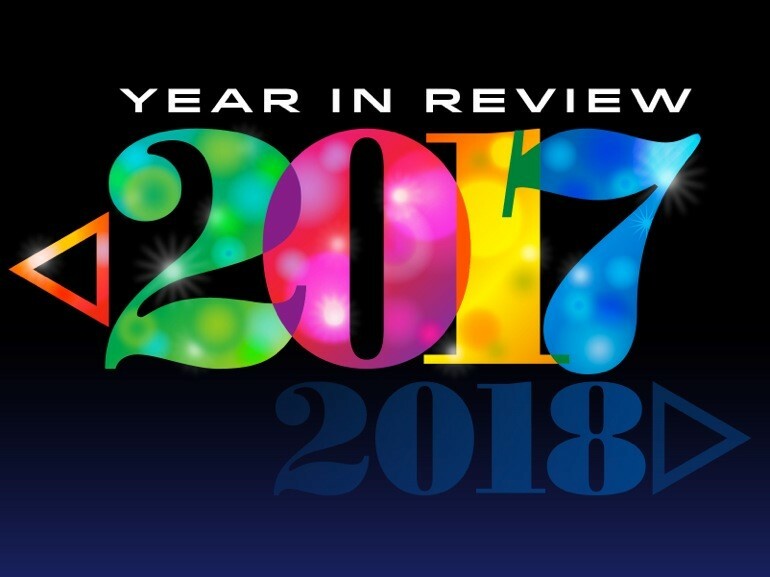 As 2017 draws to a close, it’s time to take a look back at the past 12 months at Michigan Medicine — and what a year it was! 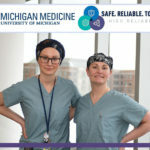 It was a year of progress, beginning with the organization embracing a new name, Michigan Medicine, that better reflects the three-part mission of the academic medical center. It was also a time of celebration, as the organization achieved Magnet designation — the highest honor in nursing. 2017 was a year of growth, with the opening of the West Ann Arbor Health Center-Parkland Plaza and the groundbreaking for the Brighton Center for Specialty Care, both designed to help Michigan Medicine expand its reach in the community. Finally, it was a year of reflection, as the university honored its bicentennial by looking back at its first two centuries. 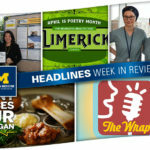 For Michigan Medicine faculty and staff, 2017 provided ample opportunities for them to step into the spotlight (during the annual Ice Cream Social and Researchpalooza) and step up for the community by providing a first-of-its-kind food pantry in Ypsilanti. 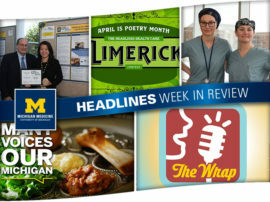 Here’s a look back at the top stories of the past 12 months. And with Headlines taking a hiatus next week, the entire Headlines team wishes you a safe and happy holiday season! 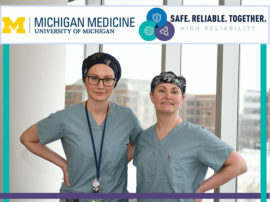 In early January, the organization became known as Michigan Medicine, a name that better reflects every aspect of the integrated academic medical center: patient care, research and education. Click here to look back at the initial announcement and to get a refresher on guidelines regarding the new name and logo. 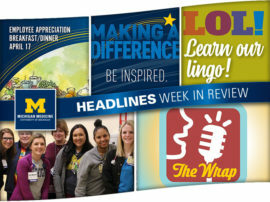 The Michigan Medicine community — including the entire nursing staff — celebrated in February when the organization was notified that it earned Magnet recognition, the highest honor in nursing. Click here to learn more about the distinction and why it is a reflection of the incredible service and care provided to patients across the organization. Ranked No. 1 in Michigan and No. 6 in the nation, Michigan Medicine’s adult hospitals were once again ranked among the best in the nation by U.S. News & World Report in August. But it wasn’t just the adult hospitals that earned recognition in 2017. C.S. Mott Children’s Hospital was the only children’s hospital in the state ranked nationally by U.S. News & World Report in all 10 pediatric categories. And the U-M Medical School earned impressive marks in the publication’s national grad school rankings. 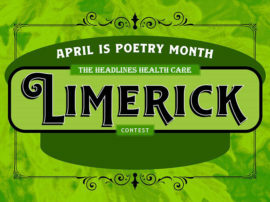 National Doctor’s Day, celebrated on March 30, was the perfect opportunity to honor the dedication of the organization’s doctors, fellows and residents. One resident, Eileen Carpenter, sat down with Headlines to share how she works to balance family time with her ongoing commitment to learning and “taking care of people when they need it the most.” Click through for Eileen’s inspirational story. From conferences to recruiting fairs, surgery resident Valeria Valbuena has seen for herself that “Diversity in every front is being sought and welcomed at U-M like nowhere else in the country.” Earlier this year, the Colombia native shared her story in this July profile and described why she chose to continue her educational journey in Ann Arbor. 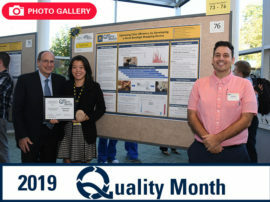 The 2017 Ice Cream Social and Researchpalooza events were star-studded affairs as Michigan Medicine recognized the outstanding work performed daily by faculty and staff. Click here for a full recap of the Hollywood-themed events, including a photo gallery of colleagues caught by the paparazzi! Michigan Medicine’s newest facility — West Ann Arbor-Parkland Plaza — began carrying out services in late November. Headlines gave readers an inside look at the new building and detailed how it is helping the organization reach more patients and influence more lives across the region. A few weeks later, employees learned about the Brighton Center for Specialty Care, including career opportunities at the state-of-the-art facility set to open in September 2018. 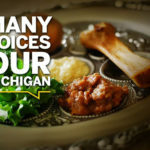 After screening their patients to find out if they could afford healthy food and quality produce, the faculty and staff at the Ypsilanti Health Center saw a need in their community — and they came up with a solution. 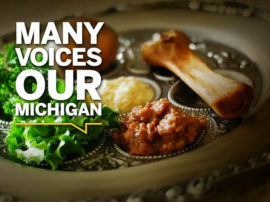 Learn more about Maggie’s Marketplace, the first food pantry offered by a Michigan Medicine health center!